We have an awesome content delivery network. 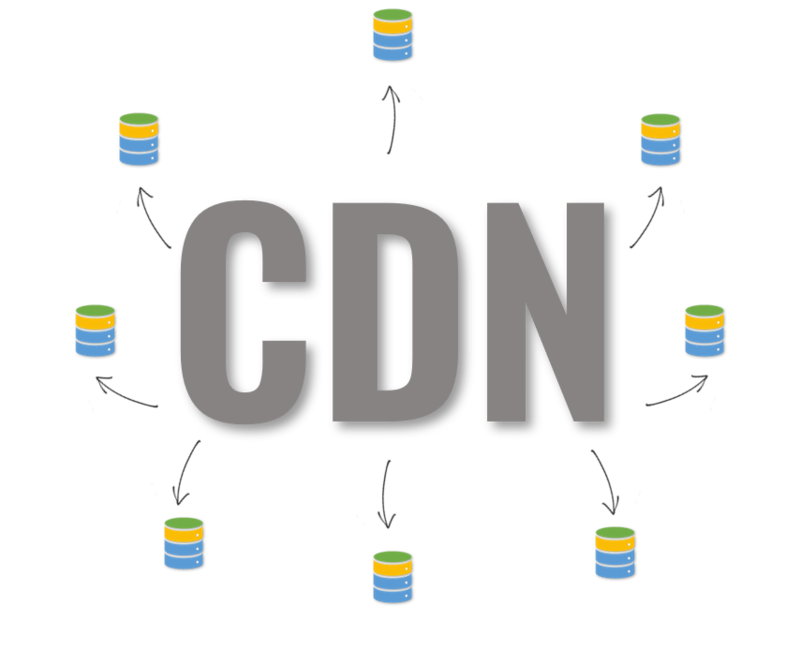 A CDN is great for websites with high amounts of traffic. It consists of a group of servers that distribute web content to users based on their location. A content delivery network reduces a website’s load time and bandwidth usage. 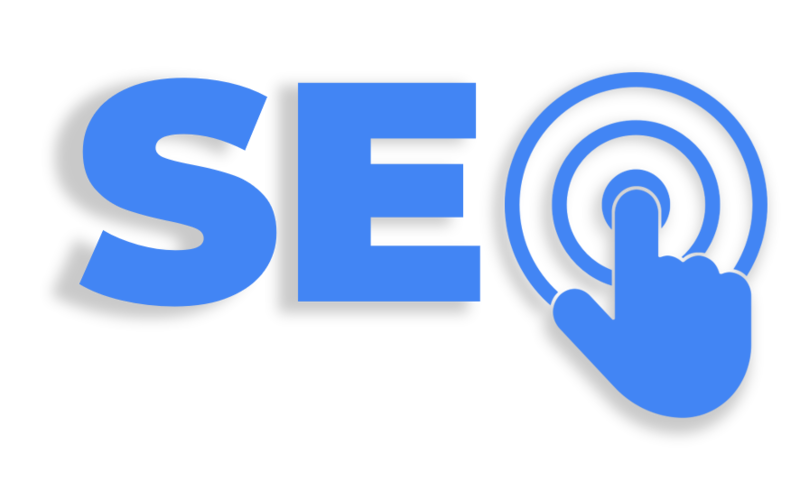 As a result, a faster website increases your search engine optimization.